A 2012 report issued by Harvard Medical School endorses chiropractic care for patients with short- and medium-term low back pain (LBP). Low back pain can be highly uncomfortable, debilitating and disruptive for those who suffer from it and has been implicated as a major factor in lost work time and health-care spending in North America. The Harvard Medical School Special Health Report, titled Low Back Pain – Healing Your Aching Back (published by Harvard Health Publications) outlines, for both health professionals and lay-readers, factors leading or contributing to LBP and suggests therapeutic options for patients who live with it. 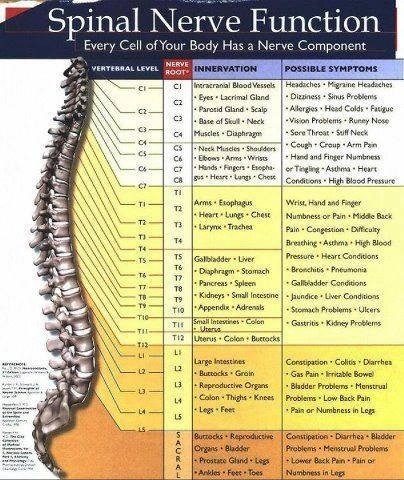 Amongst these, chiropractic is listed as a viable therapeutic option for patients suffering from acute LBP, noting that chiropractic relieves pain and reduces the necessity of medication for some of these patients. To receive this report please visit www.health.harvard.edu/. The piriformis muscle originates on the sacrum and crosses over at a slightly downward angle to the outside of the hip, attaching to the lateral side of the femur. 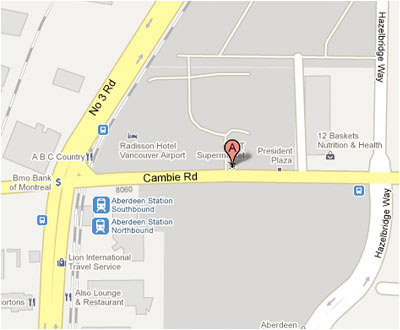 Its function is to laterally rotate and extend the hip joint. 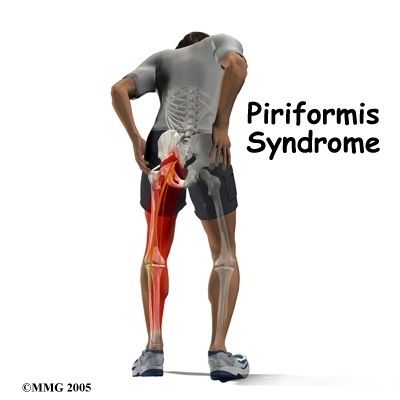 Piriformis syndrome is a condition in which the piriformis muscle irritates the sciatic nerve, causing pain in the buttocks and referred pain down the leg along the path of the sciatic nerve. If the leg has been externally rotated for an extended period of time, such as driving long distances, the piriformis muscle can shorten. Continual internal rotation of the femur (result of prolonged pronation and poor foot mechanics) can cause the piriformis muscle to overwork and therefore increase in size. In both instances, when the leg tries to straighten out during activities like walking, the involved muscle compresses the sciatic nerve. Stretching of the piriformis muscle is necessary. Massage is helpful in relieving tightness. Faulty pelvic and foot mechanics need to be addressed. If internal rotation of the femur and prolonged pronation is evident, an orthotic device should be prescribed to prevent over-pronation and control the leg from internally rotating too much and too long.